Having trouble cleaning out your glass smoking pipe? Glass smoking pipes get very dirty after time. Here are some tips on how you can clean out your glass smoking pipe. Take a bowl and fill it 3/4 with water. You do not want to fill the bowl up to the top or it might spill while you are cleaning your glass smoking pipe. Place your glass smoking pipe inside the water. Place the bowl inside the microwave and turn it on. Do not leave the room because you do not want to leave your glass smoking pipe inside too long. Watch all of the residue drain from the glass smoking pipe into the water. Once the glass smoking pipe is completely clean, turn off the microwave. Let the water cool off and then dump it into the sink. 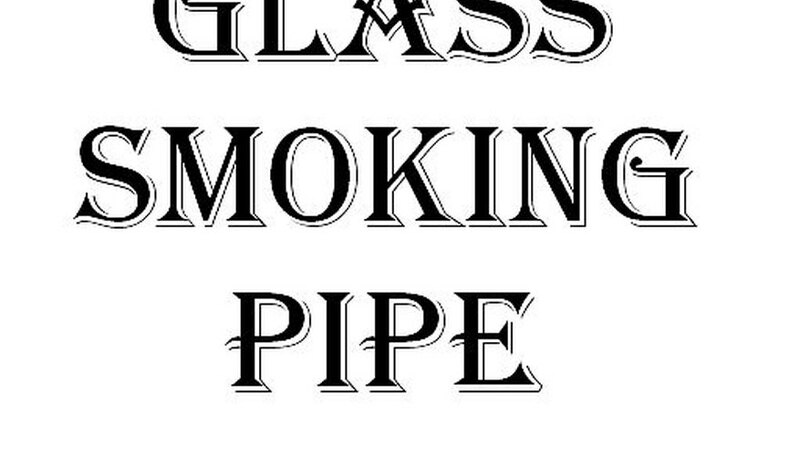 Take out your glass smoking pipe and you will see that it looks like new. If there is any residue left inside the glass smoking pipe, try to scrape it out or repeat this process. This will make your house smell very bad so make sure to air out your house or bring a microwave outside if you have an outlet outside.